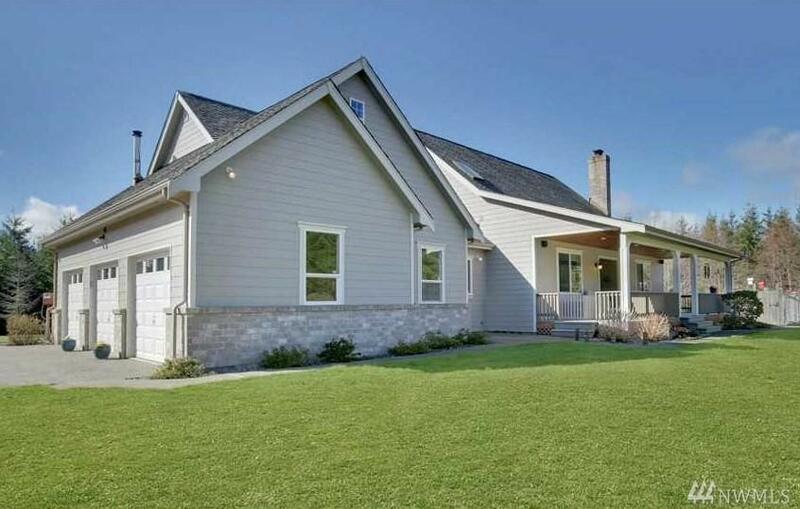 First time on the market, custom home w/48x32 shop on 50 acres overlooking Alder Lake! 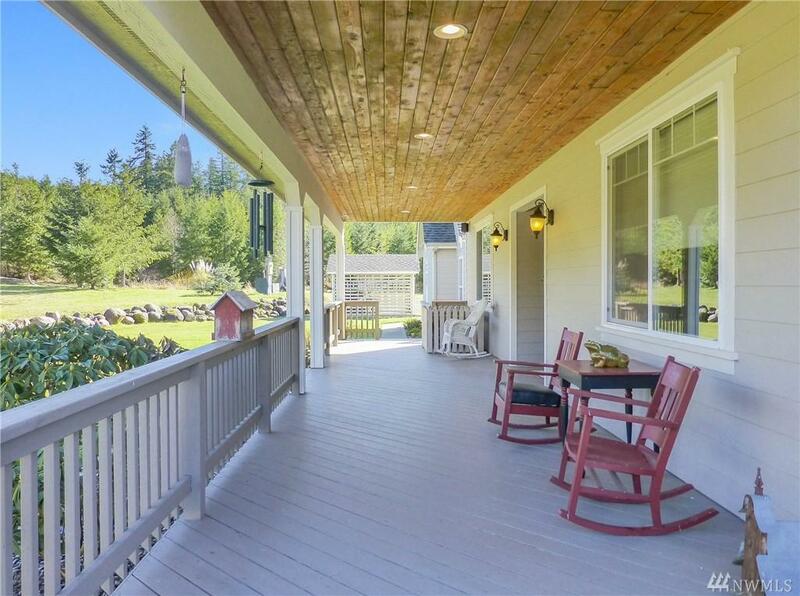 Attention to detail throughout w/handcrafted mantel, solid wood cabinets/dovetail drawers, radiant floor heating in house & attached garage+more. Garage/shop both insulated, w/220, plumbed for air. 10x48 loft above shop is partially finished w/power. Lg fenced garden & orchard w/planting beds & outbldgs. Wired for generator + hot tub. 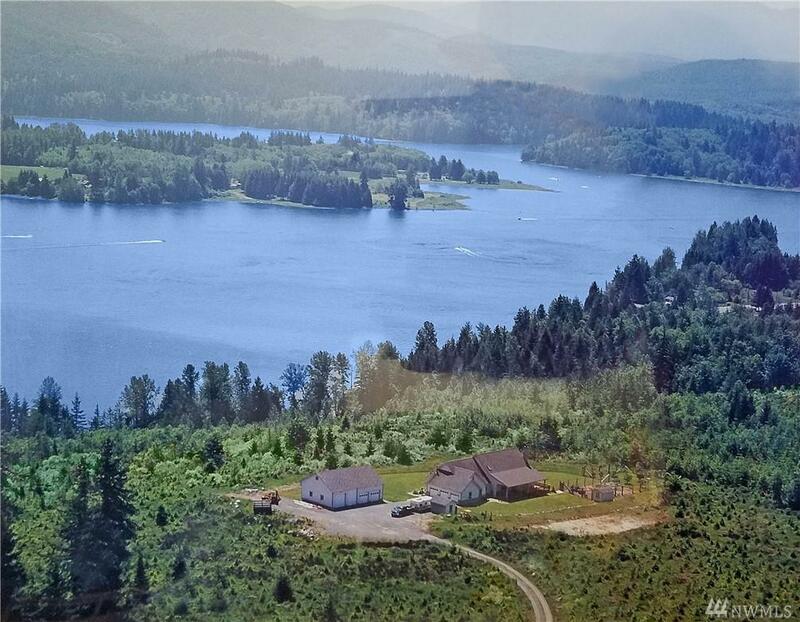 Peace & privacy on 2 parcels w/potential timber value, just min to the lake! 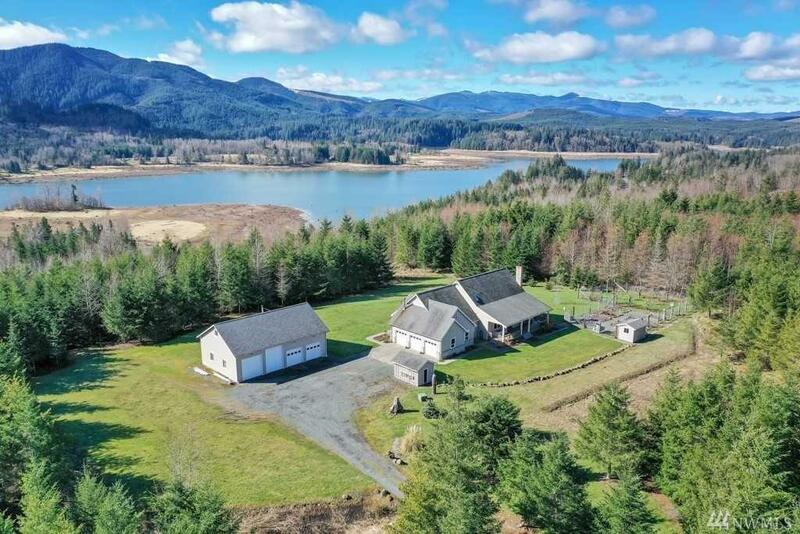 Listing Courtesy of Windermere Real Estate Yelm.